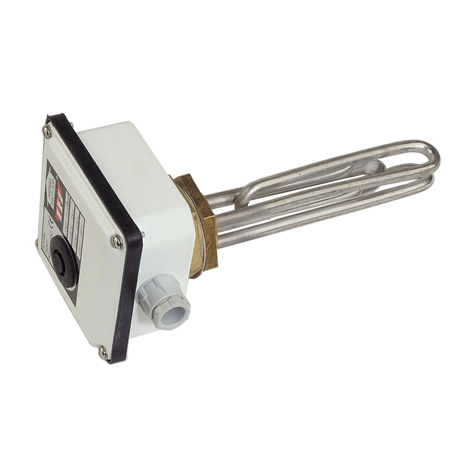 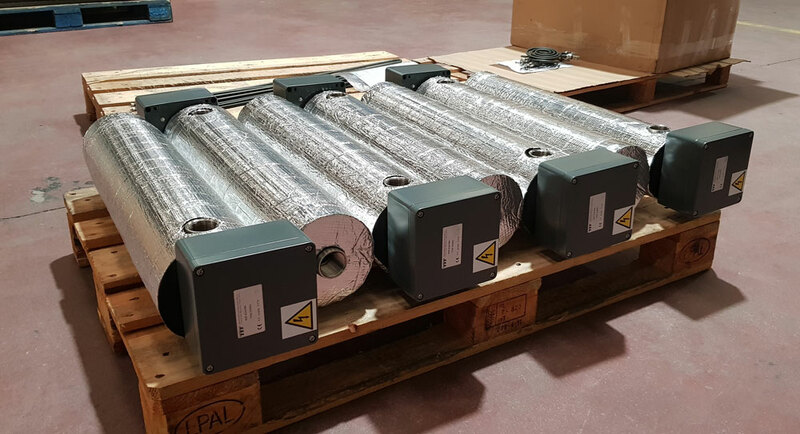 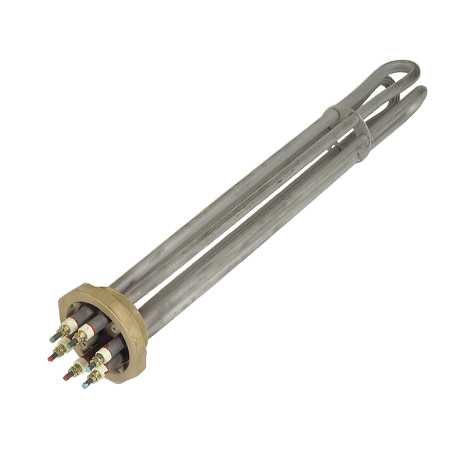 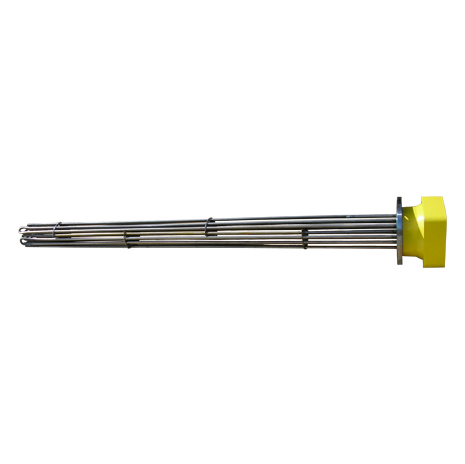 Applications in industrial processes that require electric heating of liquids and gases, immersion heating has great energy output as the heat is transmitted directly from the heating element to the medium. 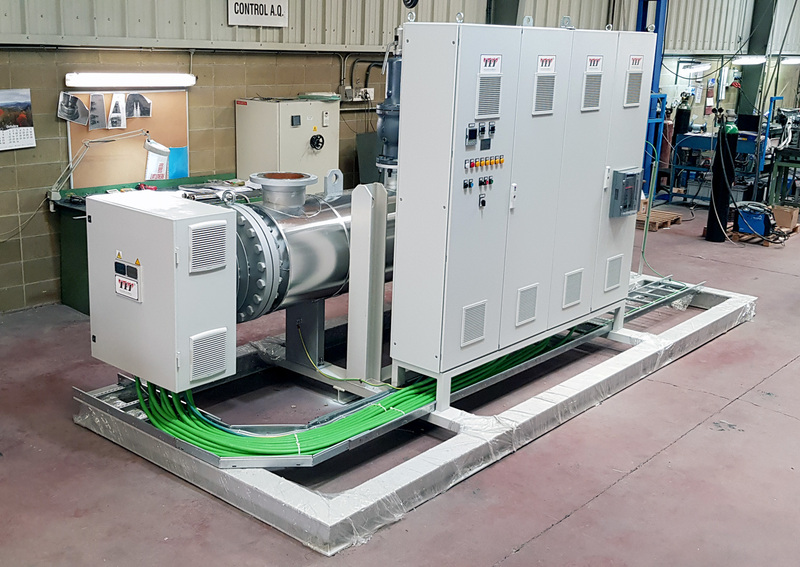 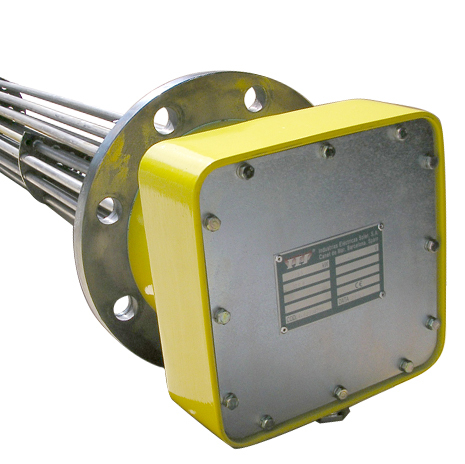 Flanged immersion: Formed by tubular elements, connection box and fixing flange. 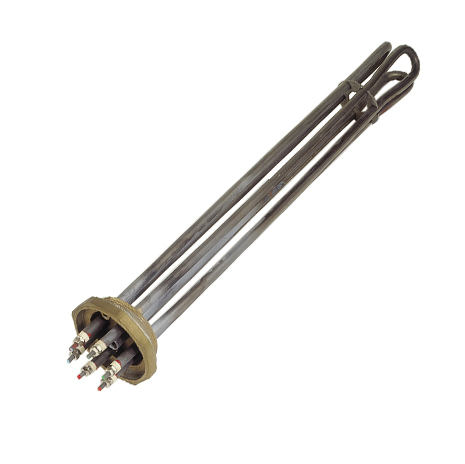 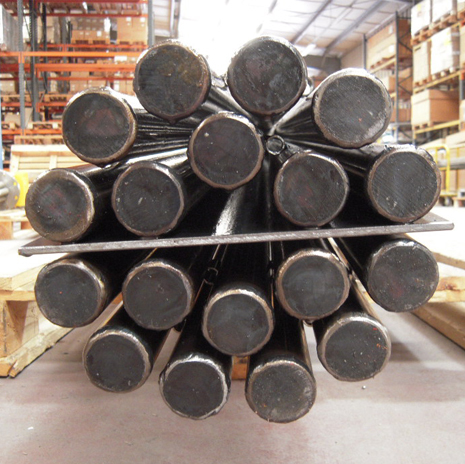 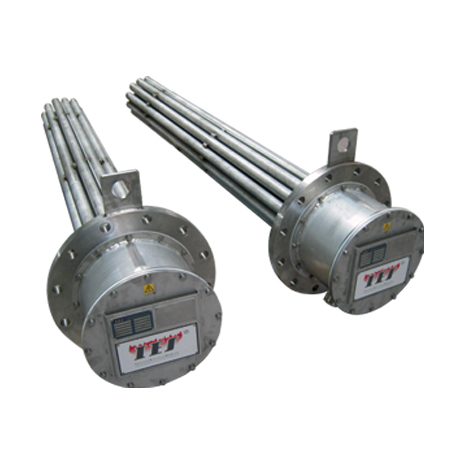 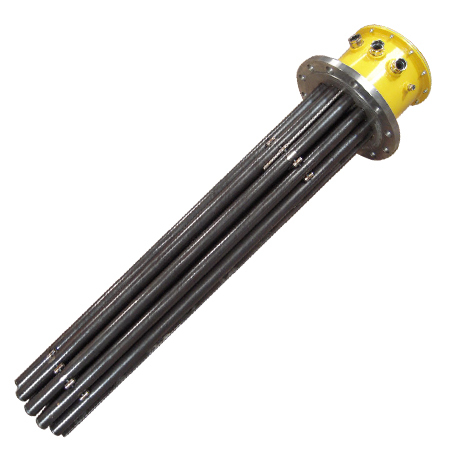 For assembly in tanks or a passage heaters. 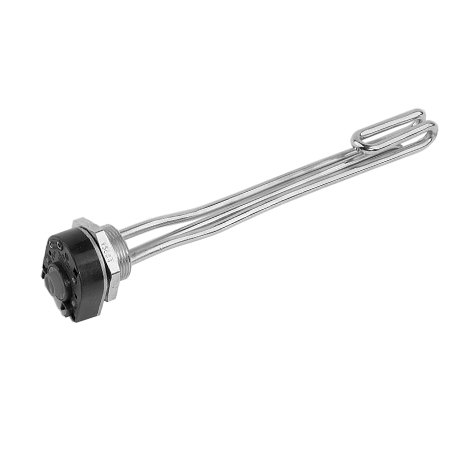 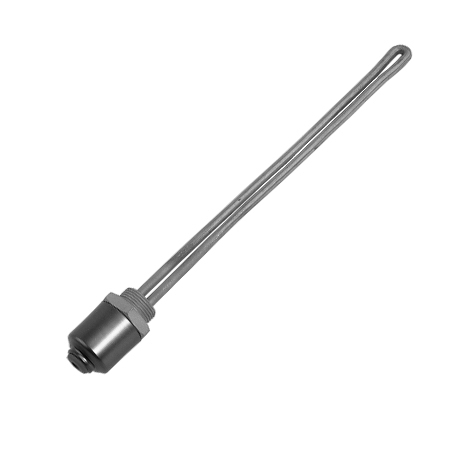 To make temperature adjustment easier, the elements are connected to allow several stages to be activated separately. 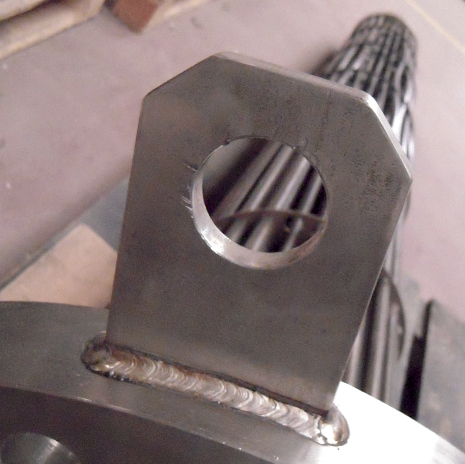 Assembly with PN16 and larger flanges, according to ASA.